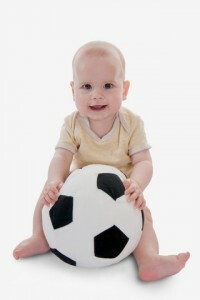 Current and emerging research regarding early sport specialization versus long-term athletic development continues to support the IYCA’s stance that the long-term athletic development model, or LTAD, provides the greatest benefit to a developing athlete, in both physical and psychological aspects, over time. Most recently, researchers at the Loyola University Health System located outside Chicago, Illinois presented the results of their study, "The risks of sports specialization and rapid growth in young athletes," at the American Medical Society for Sports Medicine annual meeting in Salt Lake City, Utah. The results, while consistent with the IYCA’s message since inception, further illustrate the tangible risks young athletes are exposed to when their parents, caregivers, and/or coaches ascribe to the early specialization model. The study involved 154 participants (92 male, 62 female) with an average age of 13. 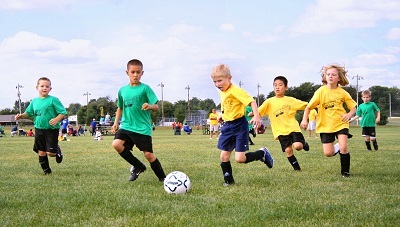 All participants were scored using a six-point sport specialization score and other factors such as height and weight were recorded. Athletes who had sustained injuries (85 athletes) completed another survey to further define their specific injury and their particular training habits. Results for injured athletes were compared to the uninjured control group (69 athletes). Injured athletes spent more hours per week playing sports (19.8 hours per week vs. 17 hours per week). Injured athletes spent more hours per week in organized sports (11 hours per week vs. 8.8 hours per week). In addition, uninjured athletes average sport specialization score was 2.75. At the same time, injured athletes averaged a sport specialization score of 3.49. Note, the study, supported through funding from the American Medical Society for Sports Medicine, is considered preliminary. Researchers are currently recruiting additional participants in order to improve statistical power. The IYCA applauds such efforts to further define the inherent risks associated with early specialization and looks forward to future efforts to better understand both the injury and performance implications associated with this practice. Source: Jayanthi NA, Pinkham C, Luke A. The risks of sports specialization and rapid growth in young athletes. 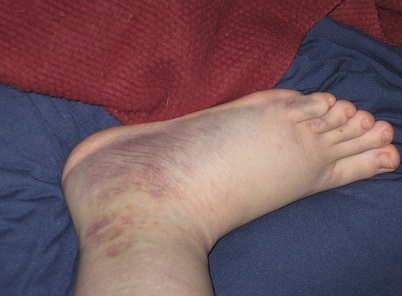 Presented at the 2011 Annual Meeting of the American Medical Society for Sports Medicine. April 30-May 4. Salt Lake City, Utah. Dr. Toby Brooks is currently an Assistant Professor in the Master of Athletic Training Program at the Texas Tech University Health Science Center in Lubbock. Dr. Brooks has worked with numerous youth, collegiate, and professional athletes and previously owned and operated a youth athletic development business. He is also Co-Founder and Creative Director of NiTROHype Creative in Lubbock. 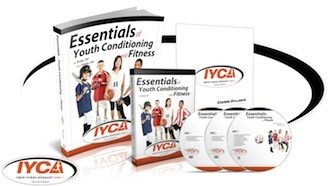 Learn how you can make an impact on our young athletes with the IYCA’s approach to long-term athlete development by joining thousands of other coaches and trainers as a certified Youth Fitness Specialist. Find out more today.